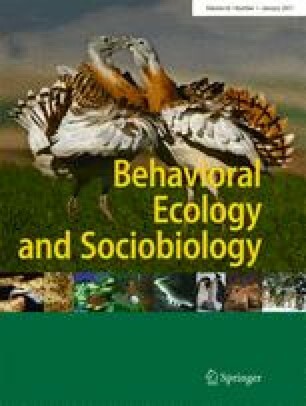 After several decades during which applied statistical inference in research on animal behaviour and behavioural ecology has been heavily dominated by null hypothesis significance testing (NHST), a new approach based on information theoretic (IT) criteria has recently become increasingly popular, and occasionally, it has been considered to be generally superior to conventional NHST. In this commentary, I discuss some limitations the IT-based method may have under certain circumstances. In addition, I reviewed some recent articles published in the fields of animal behaviour and behavioural ecology and point to some common failures, misunderstandings and issues frequently appearing in the practical application of IT-based methods. Based on this, I give some hints about how to avoid common pitfalls in the application of IT-based inference, when to choose one or the other approach and discuss under which circumstances a mixing of the two approaches might be appropriate. This contribution is part of the Special Issue ‘Model selection, multimodel inference and information-theoretic approaches in behavioural ecology’ (see Garamszegi 2010). I wish to thank Peter Walsh and Hjalmar Kühl for introducing some of the concepts of IT-based inference to me and for several invaluable discussions about this approach. Kai F. Abt, Hjalmar Kühl, Kevin Langergraber, Rainer Stollhoff and three anonymous referees provided very helpful comments on an earlier version of this paper. Finally, I wish to thank László Zsolt Garamszegi for inviting me to write this paper and for his patience with me during the process of writing it. This work was supported by the Max Planck Society. The author declares to have no conflict of interest.